The SAKKS Education pack is a valuable resource for parents and teachers. We often hear that education is one of the hardest challenges for parents and this can be attributed to the lack of understanding and knowledge surrounding Kabuki Syndrome at this stage. 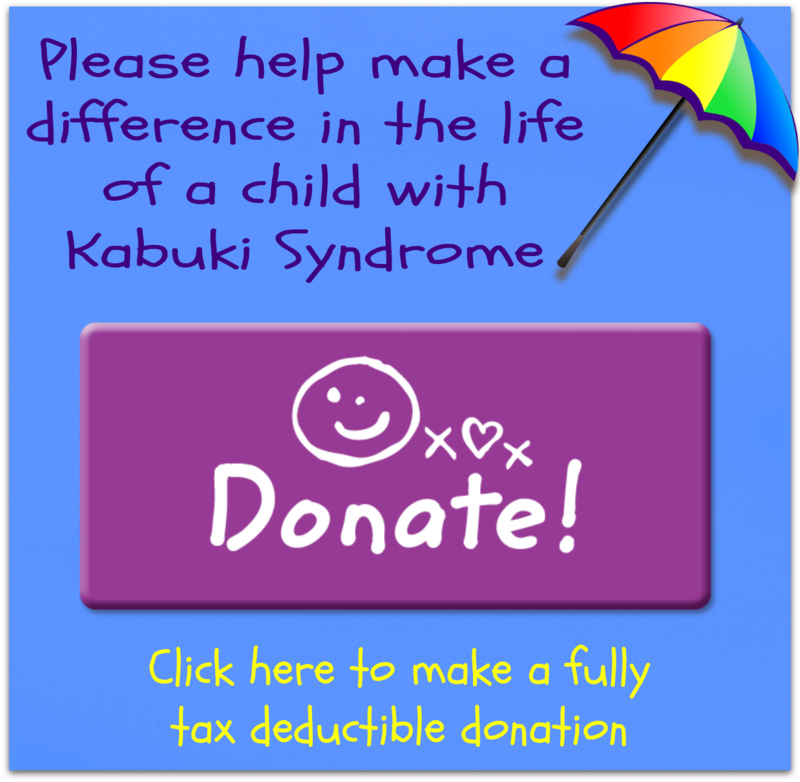 We have included information on Kabuki Syndrome - a personal page about the child you will be teaching, some insightful information written by a pre-school teacher and an ESO, also a page detailing some great websites and more. The Education Pack can be downloaded here.